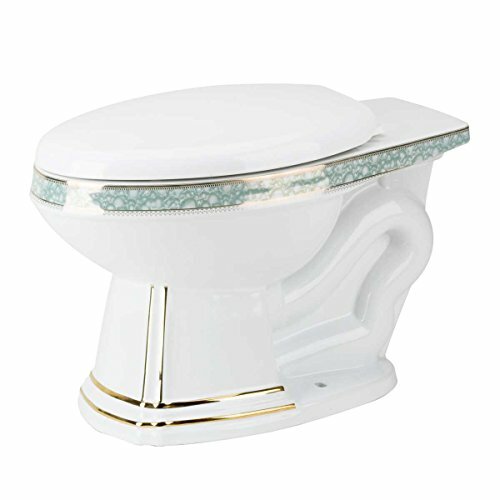 Elongated Toilet Rear Entry Bowl White/Gold/Blue Sheffield Toilet Part by Renovator's Supply at Blog Free Here. MPN: 15293. Hurry! Limited time offer. Offer valid only while supplies last. This new addition of elongated toilet bowl to the Sheffield family boasts a sleek, seamless one piece design. Bowl Only 19 in. (For High Tank).